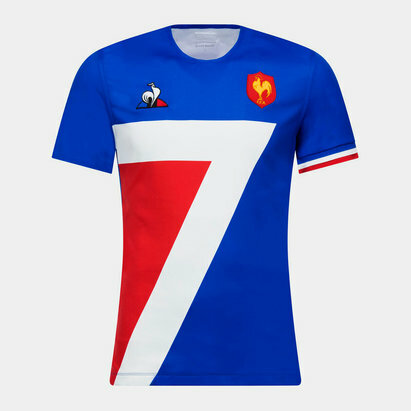 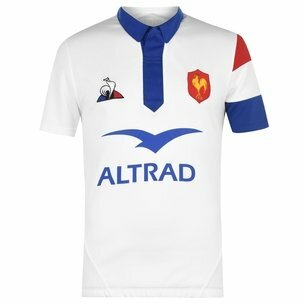 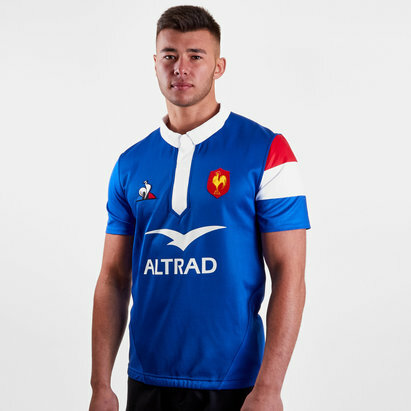 When it comes to iconic international rugby shirts they don't come more famous than the blue of France. 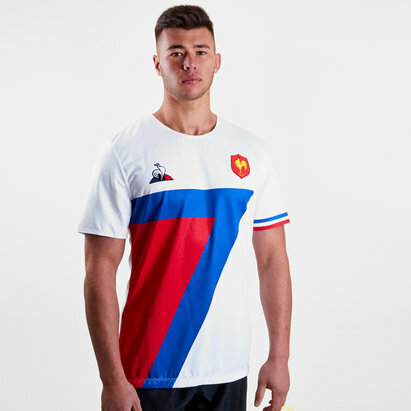 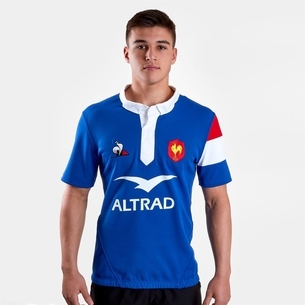 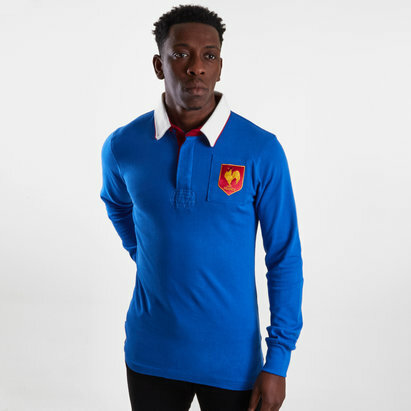 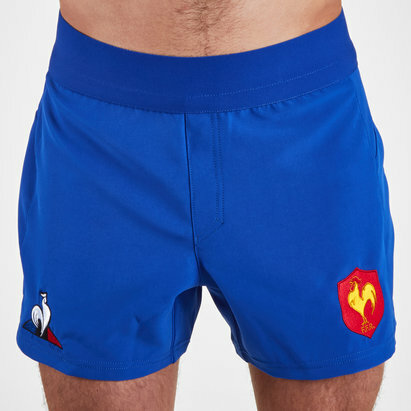 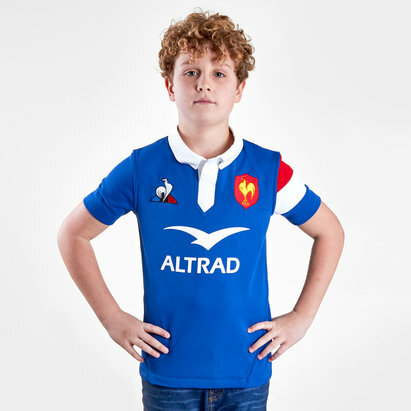 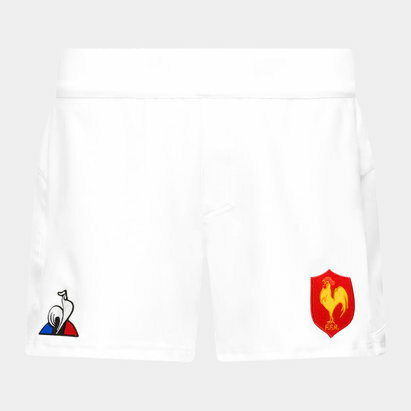 With darker blue detailing on the sleeves and the FFR badge proudly displayed on the chest, this season's France rugby shirts are available to buy now at Lovell Rugby. 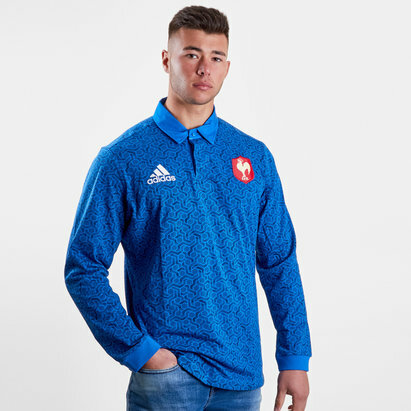 From the Stade de France to the streets of Paris and right across the nation, show your support for the team in blue with this season's France rugby shirts by adidas.